We've enjoyed trimming the office up for Christmas and pleased that people seem to like our efforts. 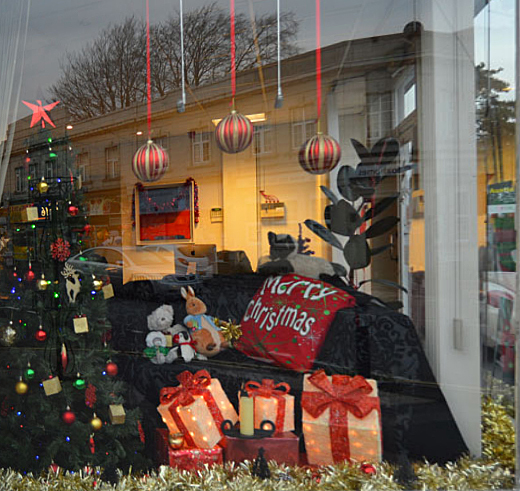 As we have entered the Bournemouth Chamber of Trade and Commerce Christmas Window competition, it would be great if some of you could take the trouble to vote for us. All you have to do is text WINDOW43 to 60300 (normal text charges apply). There are some prizes for people who vote too!